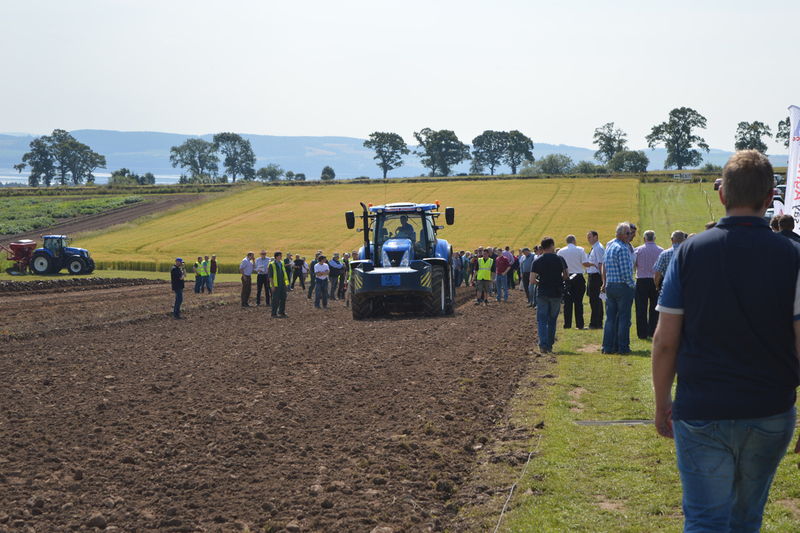 The event is organised and hosted by the James Hutton Institute in partnership with AHDB Potatoes , SRUC  (Scotland's Rural College) and Agrii . The event is also supported by media partner Potato Review . The event timetable has been finalised and we're delighted to publish it in advance of the event. This will hopefully allow visitors and exhibitors to plan their day in advance. 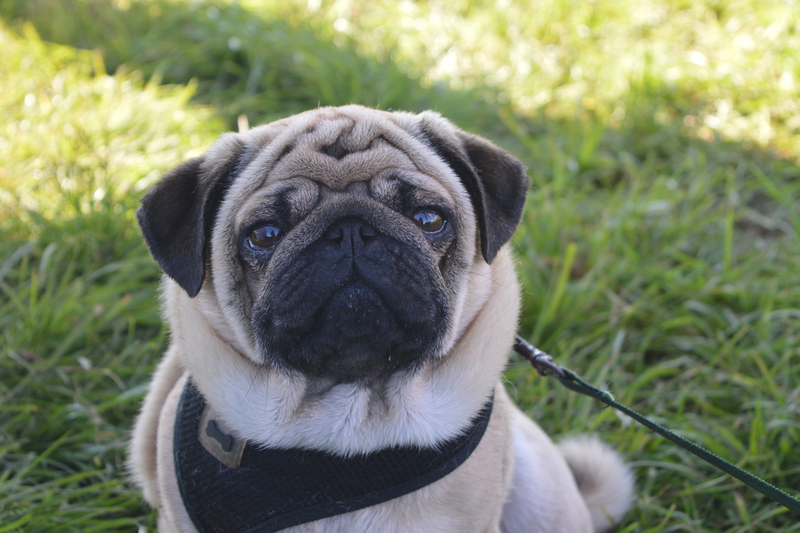 There's a lot to get through and we've tried to design the timetable to allow everyone to get a taste of everything that's on offer from field tours to seminars. But don't forget to eat! Visitor registration is now officially open and bookings are being made via Eventbrite . 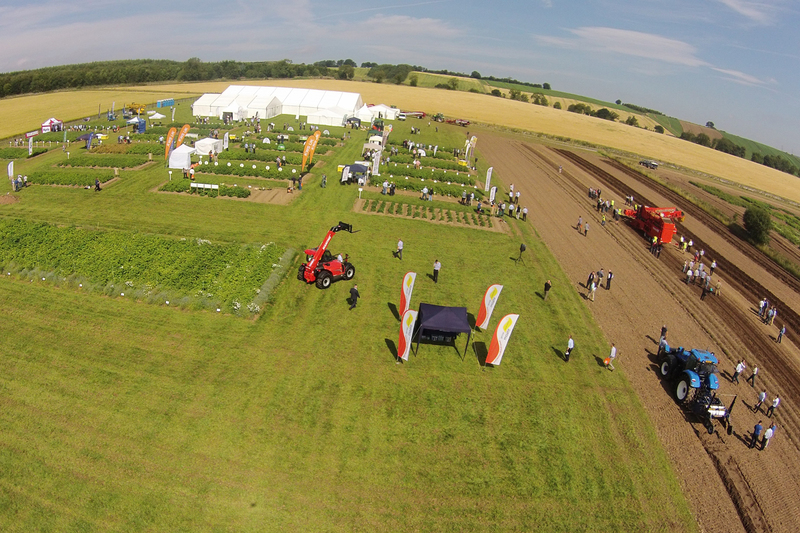 Exhibitor booking for Potatoes in Practice is now closed. Please see below for a full list of exhibitors along with set-up notes for exhibitors. 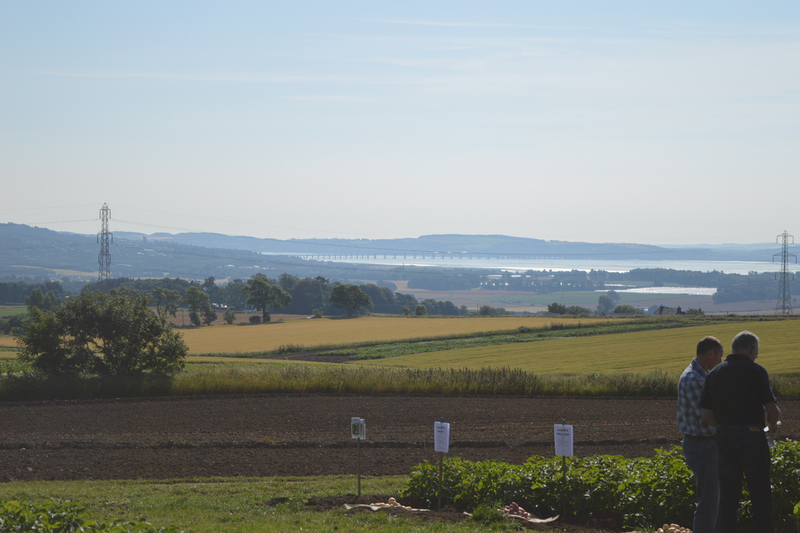 Potatoes in Practice is held at Balruddery Research Farm and directions can be found below. 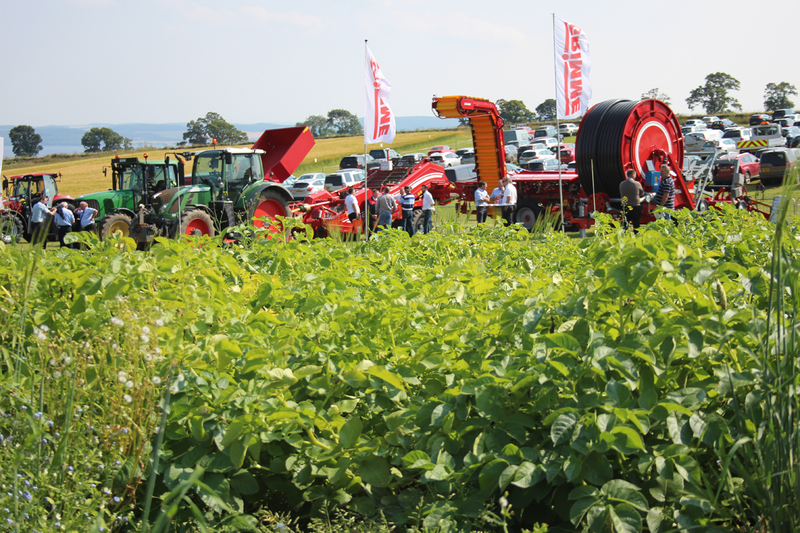 The route to the event site has been carefully planned to minimise traffic going through the village and to avoid any 'incidents' with heavy machinery. Please don't rely solely on your satnav to take you to site. Please follow the AA signage once you see it - this takes you on the best route. If you have any queries, please contact Pam Cassidy, Events Co-ordinator, James Hutton Institute, Invergowrie, Dundee DD2 5DA. Email: events@hutton.ac.uk  Tel: 01382 568 751.